Ontario food systems have a mission, and Eastern Ontario Local Food suggests that the mission is resilience! Mission Resilience, this year’s Eastern Ontario Local Food Conference November 22-23 in Belleville explores the impact of climate change on food and the many ways that food systems create opportunities for greater environmental, economic, and social resilience. Registration is open now for the sixth annual conference being hosted this year by the Cities of Belleville and Quinte West in partnership with the Ontario Ministry of Agriculture, Food and Rural Affairs. The event will be held at Towne Place Suites and the Maranatha Church in Belleville. A tour of local food business in Quinte region will take place on the 22nd, followed by the opening reception Eastern Ontario Local Food Extravaganza which will showcase local food and beverages from across Eastern Ontario. November 23rd will feature a full day of workshops, information sharing and networking with a strong selection of speakers and sessions that will educate on the eastern local food scene. They key streams for this year are sustainability, infrastructure, and business development. 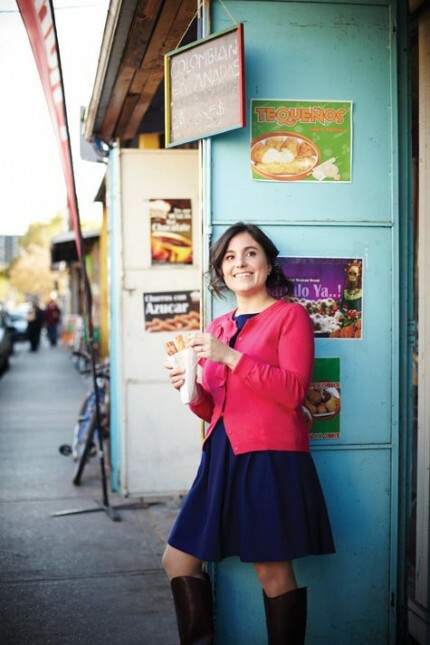 Not to be missed is the keynote address by journalist and best-selling author Sarah Elton. Program details and exhibitor information are available online. 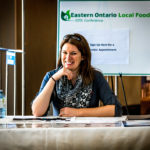 Get the latest on the Eastern Ontario Local Food Conference on Facebook and on Twitter @EOLocalFood #EOLFC16.